Facebook is a success no matter how you look at it. It has over 800 million users in a world of two billion internet subscribers, which means that it has almost become the default personal and social web operating system for the planet. Most of the the younger generation check their Facebook account before they have poured the milk on their cereal every morning. In fact most open up their laptop, iPad or smart phone and a do a little “Facebooking” before they visit the bathroom! In fact Facebook “is” their online ecosystem. Along with any success there are also failures and mistakes. 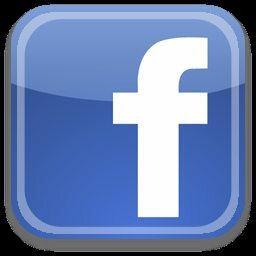 Since its start up in 2004 Facebook has managed to create privacy concerns, annoy its natives with frequent user interface (UX) changes and in 2010 it went down for several hours. Here is an infographic that takes a closer look at the stumbles that Facebook has had over the years.